HERE'S HOW TO AVOID MAKE UP FLASHBACK! There is nothing as terrible as make up flashback when you are a make up lover. Have you ever taken a photo with a group of people and you were the only one that came out looking like a Nandos roll? In this article you will learn how to avoid getting flashbacks and also things you can stop doing that cause flashbacks when you're taking pictures with a flash on. I hope this will be helpful to all the struggling Nandos roll faces out there. You don't want to look like you went swimming in baby powder so let us end this epidemic ladies. 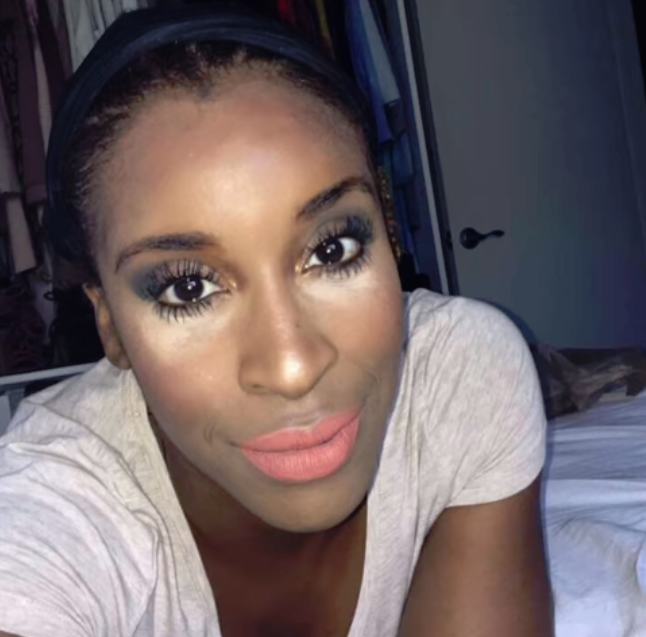 Avoid using foundations that have SPF or applying SPF before foundation. SPF works during the day so you definitely do not need it at night so just stick to it during the day. Do not use concealer that is too lighter than your skin tone. Do not use too much concealer as well as this will give you a majot flash black and will leave you looking like a Nandos Roll. A concealer should be two shades lighter than your skin tone... 3 at most. Stay away from setting powders that contain silica. The number 1 culprit of this is the LA Girl Pro POWDER HD. Finding the right shade of highlighter might not be that easy but just make sure you stick to a shade that blends more in to your skin colour. If you are a woman of colour, bronze will look amazing on you and if you are lighter in shade peachy highlighters might be the way to go. There are plenty of colours to choose from so make sure you test as many colours as you can. Use you phone's flash light to test this out by taking a picture with flash on. If you look like a powdered nandos roll after this I do not know.